Ashkelon is a city in the southern region of the Israeli coast. In the ancient times the city was a Philistine seaport on the Mediterranean Sea, north of Gaza. In its former position the place was an Arab town called, Al Majdal, which was described as a large village in the 16th century. In 1949, a year after the Israelis declared Independence, the city got the new name Migdal Gaza, and then Migdal Gad. Soon after, it became Migdal Ashkelon. Only in 1953 the current name, Ashkelon, was adopted. 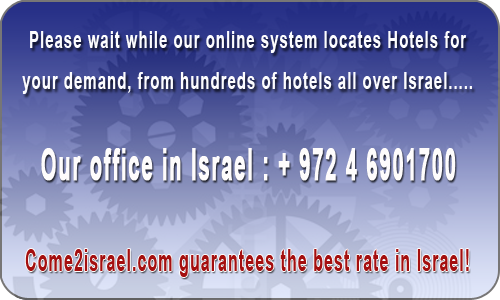 In Ashkelon there is more than 10 hotels & more than 10 guest house. The hotels in Ashkelon are very nice; some of them are next to the beach of the Mediterranean Sea. located in a beautiful agricultural landscape and green fields. 26 air-conditioned rooms decorated in a rustic style. Each room has a shower and toilet, coffee corner, fridge, TV and Wi-Fi. 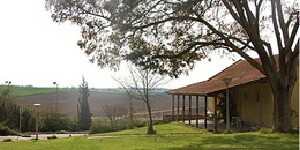 Meals in the Yoav restaurant are usually served in the spacious air-conditioned dining room of the kibbutz. The meals are dairy or meat kosher. Harlington (Holiday Inn) Hotel lies on a cliff overlooking the sea including free parking, a beach within walking distance, tennis & basketball courts and air conditioned rooms. 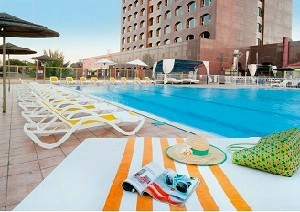 Leonardo Ashkelon Hotel is a quiet and relaxing hotel with a private beach and all hotels with balcony. Suitable for business guests and families alike. 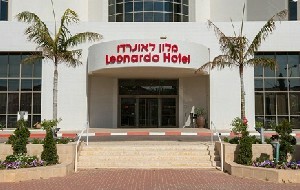 Leonardo Hotel is located in the heart of Beer Sheva, near the central bus & train station, featuring free Wi-Fi in lobby, free parking & air conditioning. A charming little expensive team, we will try to come again. I invited the room for my daughter who was married and to have a few days of pampering in Be'er Sheva before the groom's wedding and before she moved to Mitzpeh Ramon. I did not have a personal experience and therefore have no personal opinion. The bathroom was not good and the Niagara tap was not all right. The hotel is in a close and convenient location for excursions to the beach, the promenade and the open restaurants on Friday evenings, the marina, the antiques, the national park. Breakfast on Saturday was excellent. 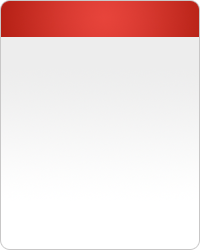 We were pleasantly surprised by the place and the service. Ashkelon is a city in the southern region of the Israeli coast. In the ancient times the city was a Philistine seaport on the Mediterranean Sea, north of Gaza. In its former position the place was an Arab town called, Al Majdal, which was described as a large village in the 16th century. In 1949, a year after the Israelis declared Independence, the city got the new name Migdal Gaza, and then Migdal Gad. Soon after, it became Migdal Ashkelon. Only in 1953 the current name, Ashkelon, was adopted. 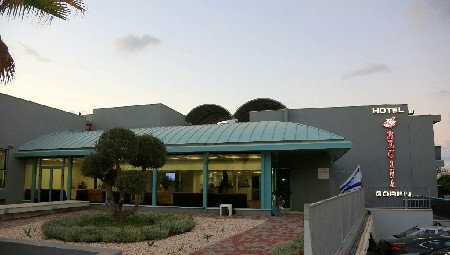 In Ashkelon there is more than 10 hotels & more than 10 guest house. 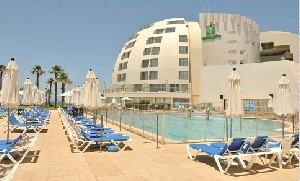 The hotels in Ashkelon are very nice; some of them are next to the beach of the Mediterranean Sea.